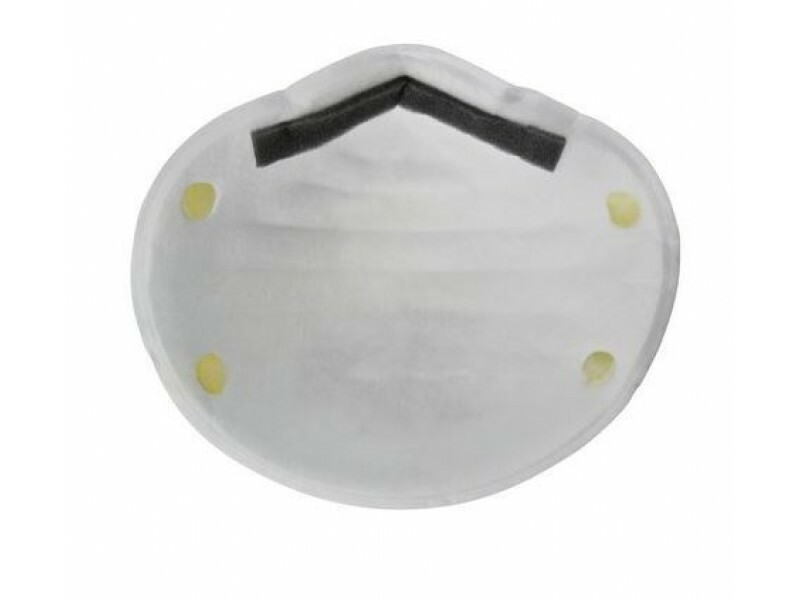 Basic 3M Particulate Respirator is designed to help provide comfortable, reliable worker respiratory protection against certain non-oil based particles. 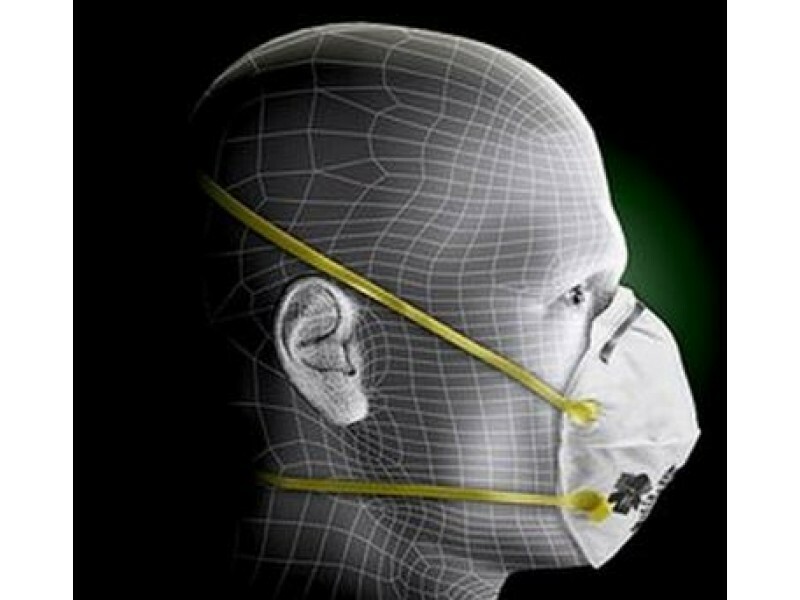 3M uses a variety of innovative features to help you meet your respiratory protection and comfort needs. 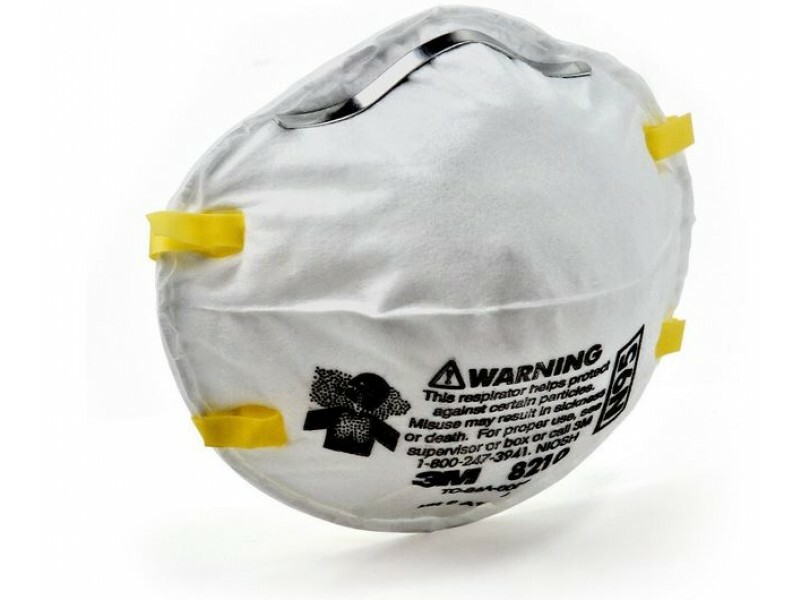 This respirator incorporates 3M's proprietary technology with advanced electro statistically charged microfiber filter media. 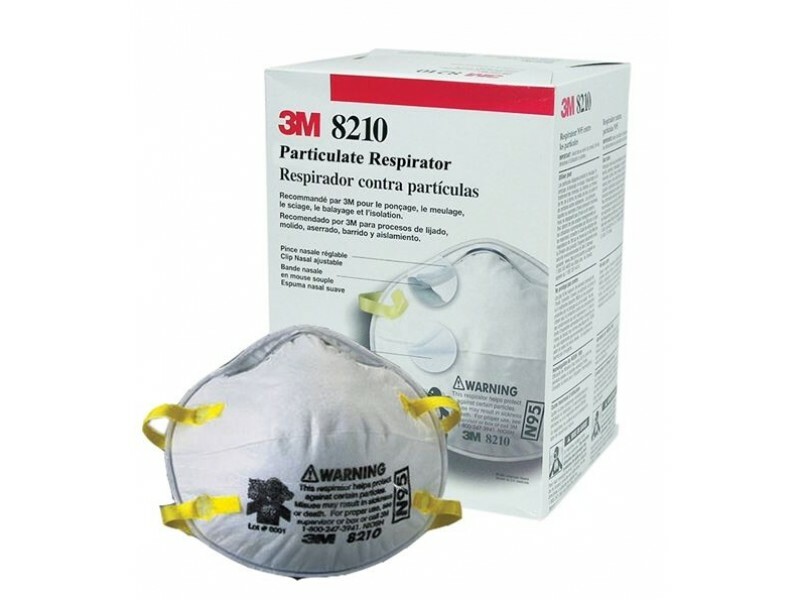 The Basic 3M Particulate Respirator has a adjustable nose clip and cushioning nose foam help provide a custom fit with secure seal and reduces potential for eyewear fogging. These comfort features, along with the welded strap attachment and lightweight construction promote greater worker acceptance and may help increase wear time. All particulate respirators are NIOSH approved for protection against solid and liquid particles (at least 95% efficient) - excluding those containing oil. 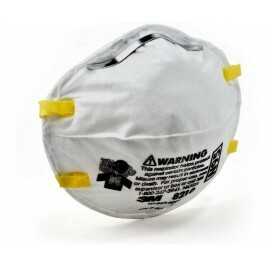 Each respirator is disposable and designed to be comfortable lightweight and easy to use.